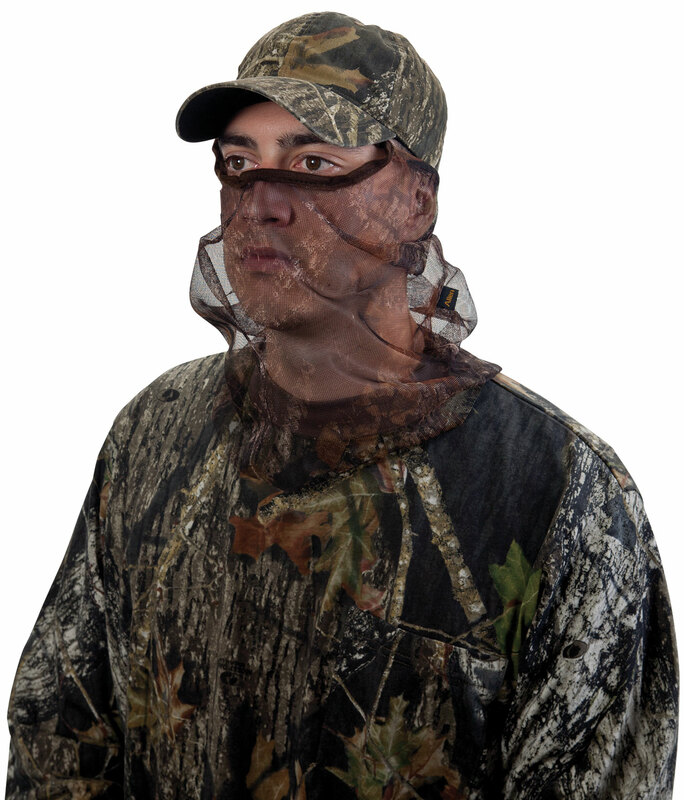 The Nylon Mesh Visa-Form Head Net is breathable, lightweight, and keeps you concealed any time of year, even in warmer weather. This head net features knit trim around the eye hole, which provides long-lasting comfort without obstructing your vision. Includes a built-in nose bridge, and works well, even for people who wear glasses.